On December 19, 2018, Alpha Epsilon Pi lost one of its giants as Past Supreme Master Stanford H. “Stan” Odesky (Toledo, 1959) entered chapter eternal following complications from a cardiac event and procedure. Stan’s commitment to Alpha Epsilon Pi was legendary. 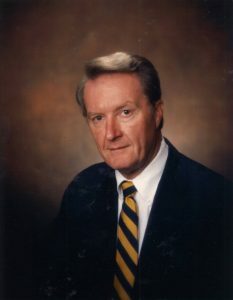 He served the fraternity as Supreme Master from 1989 to 1991 and was one of the driving forces behind the fraternity 75th Anniversary celebration and building dedication in 1988. In 2000, he was elected to receive the fraternity’s highest honor, The Order of the Lion. Stan also served as the unofficial “godfather” for the Phi Sigmas, Brothers who have traveled on behalf of the fraternity as Field Secretary, Chapter Consultant or Educational Leadership Consultant. As much as he loved AEPi, Stan loved his family even more. 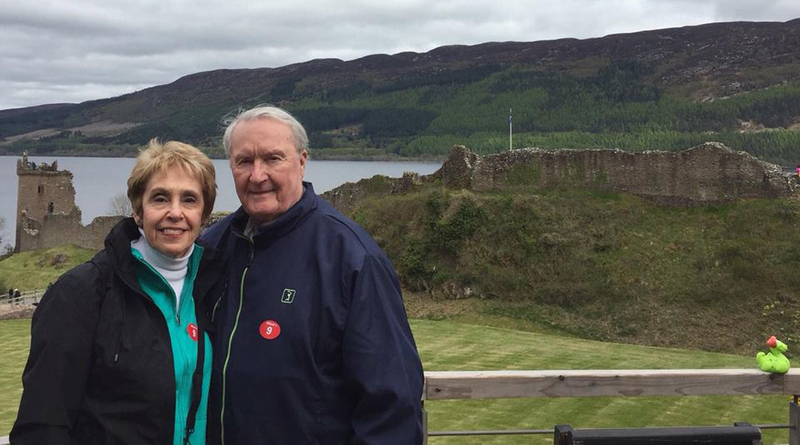 Married to the former Sheila Birnkrant since 1963, the couple has two daughters (Bonnie Berland and Cheryl Moser) and five grandchildren. One of his grandsons, Seth Berland (Cincinnati, 2018) followed “Brother Papa” into AEPi. “Several months after we met, Stan took me to some alumni dinner at a big hotel in Cleveland. We were ‘pinned’ but I wanted Stan to propose to me and make it a surprise. We were are this big hotel function and they called Stan and Milt Schecter to the front of the room to give a speech or an award or something. Just before he went up to speak, Stan squeezed my hand. I thought he was nervous or something – but I should have known something was up because Stan never – and I mean never – had problems speaking in front of a big group of people. Stan got to the front of the room and I looked down on my hand and he had slipped an engagement ring on my finger. That’s how I got engaged, in that ballroom, in front of this big group of AEPi alumni,” Shelia recalled. “I remember one time during the 1990s, there was a fraternity dinner in New York City on a Thursday night; and an SBG meeting beginning Friday morning in Washington, DC. Stan made reservations for himself, Sid Dunn and me for a train which passengers could board at midnight, and which left New York timed to arrive in Washington the next morning. Unfortunately, Stan inadvertently booked the train for midnight the night before, and the only space left was a small compartment where the door was broken and did not latch. The train broke down almost immediately under Grand Central Station, so the three of us spent a very long night in a tiny area, where the conductor positioned Stan to sleep with his foot against the door so that it would not keep banging and disturbing other passengers,” said Steve. 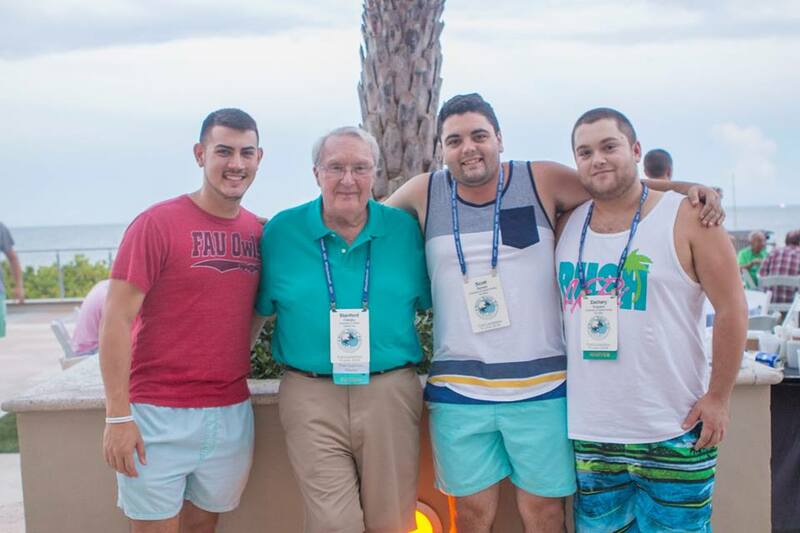 Sheila, you’re always a part of AEPi just as much as the memory of Stan and his legacy of working for our fraternity will last for time immemorial.